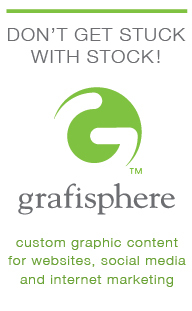 The Slipstream Creative Solutions portfolio provides a sampling of work across a variety of media. It is updated with new examples as they become available and you may find that content varies between visits. If you are looking for a specific example or category experience that is not featured, please contact Slipstream Creative Solutions at info@slipstreamcs.com or phone 513-460-1764.